Cubaron - Cuba Ron S.A.
Rum Santiago de Cuba 500 Rum, invites you to remember the last five centuries in the most Caribbean of the Cuban cities. 25th anniversary! Cuba Ron celebrates 25th anniversary. 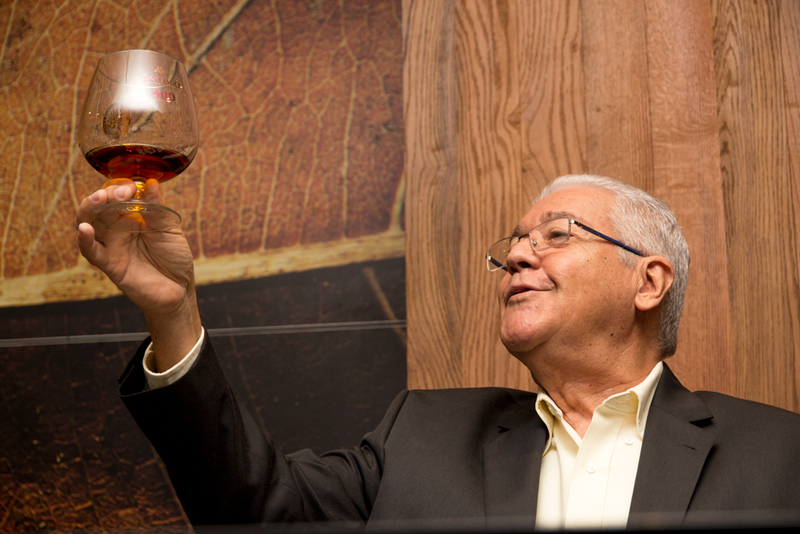 This celebration reinforces the commitment to continue with the authentic tradition of Cuban light rum. Festival of the Rum in Cuba Cuba Ron Corporation organizes the Second Rum Festival of Cuba with the participation of industry professionals, producers and national and international distributors. Known since 1862 as the cradle of light rum, Santiago de Cuba is a land of smells and special colors, where the mix of the Cuban essence gets a singular expression. That is how this rum was born. A brand that reflects a name of araucanian origin, and identifies the rum from Santo Domingo, a town in the province of Villa Clara. Bottled only in origin, it comes in two types: Carta Blanca and Añejo, and also has a wide assortment of liqueurs. Perla del Norte A rum elaborated with the use of a unique technology from spirits and aged bases, under different stages of mixing and aging in barrels of American white oak from diverse types and uses, in which some components have reached up to 7 years aging being aged in their final stages in old extra barrels that have been preserved with caution and used wisely. Isla del Tesoro This rum is designed as a product that evokes crude and crude eau-de-vie, craved by pirates and privateers who ravaged the Cuban coasts, the so-called Treasure Island. Welcome to The Corporation Cuba Ron S.A.
We manufacture, market and export rums and other alcoholic drinks. Made with the use of a unique technology from extra-aged bases! Cuba Ron S.A. Corporation is the producing organization for the trademarks of rum in Cuba, receiver of the faithfulest traditions in the Cuban Rum Culture. 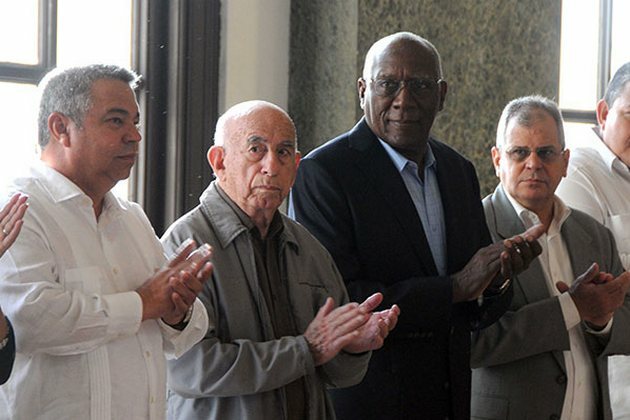 Incorporated in November 1993, it is the organization called to unify harmoniously the main and most traditional Cuban rum factories in a strong and unique business structure, with the agility to respond to the requirements and challenges of today's world trade. Our mission Is to produce, market and export rums and spirits with the highest quality standards to meet the demands of customers, combining high performance of human resources, adequate respect for the environment and technology, with the tradition of the best Cuban rum. Our vision Is to have a portfolio of products for domestic and export market, competitive and diversified according to customer requirements. To have a high level of professionalism, knowledge and motivation of workers to allow them to continuously improve their performance. Cuba Rum has guided The diversification of its essential activity, the production and commercialization of rum and other alcoholic drinks, strengthening its wallet of products with high quality rums. Located in the province of Matanzas it was founded in 1878 by Don Jose Arechabala Aldama. The product portfolio of this famous winery contemplates Decanters formats of the Havana Club trademark, the Cubay liqueurs, eaux-de-vie Sao Can, the Refino and Perla del Norte rums. It was founded in 1972 and is located in the municipality of Santo Domingo in the province of Villa Clara. This factory has launched a challenge to the world of spirits: Cubay Carta Blanca Extra Viejo, the first of its kind with 14 years of rest and 40° of alcohol, which preserves the coloring of the rums in its class. Located in the municipality of Santa Cruz del Norte, Mayabeque province, this factory has a total area of 35.1 hectares and a covered area of 73788 m2. Its construction dates back to 1919 and it initially was only a distillery to produce alcohol and other spirits. 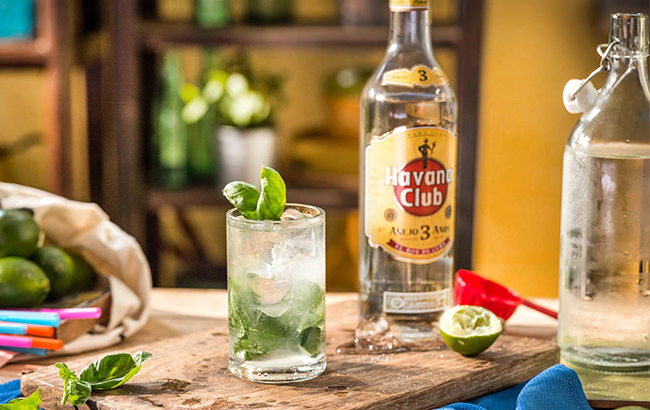 Now, white and gold Havana Club brands are produced. Located at Peralejo street No. 103, between San Antonio and San Ricardo, Santiago de Cuba, it occupies an area of 16,430 m2. Founded in 1862, it is the oldest factory in the country in which the tradition of Cuban light rum has been kept and inseparable part of the national culture.